Gispert cigars are a very flavorful, affordably-priced selection with a 19th century Cuban heritage. 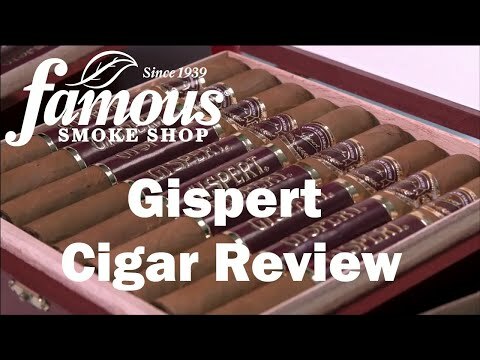 True to their pedigree, these Gisperts are handcrafted in Honduras with a well-balanced, mild to medium-bodied blend of choice Honduran and Nicaraguan long-filler tobaccos, Honduran binder and a flavorful Ecuadorian-grown, Connecticut wrapper. If you want a naturally sweet smoke with a toasty character, you'll find Gispert cigars very satisfying. Add a box or a 5-pack to your cart now.